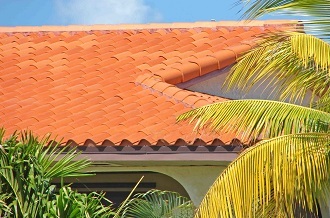 Roof Repair Lake Worth & Palm Beach | Millennium Makeover Inc. Roof Repair Lake Worth & Palm Beach | Millennium Makeover Inc.
Millennium Makeover recommends a roof inspection every one or two years. The older your roof is, the more likely it is that it will benefit from an annual inspection. If you are not sure of your roof’s age, our inspection team can determine the age. We offer thorough inspections. Your roof may or may not need a makeover. 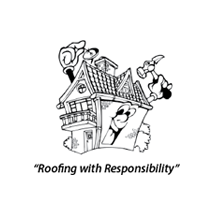 We will assess your roof, find existing or potential problems, and discuss them with you. 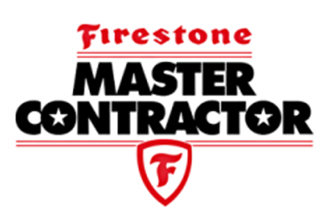 We’ve been in business since 2005 and have earned our customer’s respect for our integrity and competence. If your roof is in good shape, we’ll tell you that. Any problem found in a roofing system should be dealt with immediately. Florida’s winds and storms can quickly find a weak spot in a roof, and a small problem can rapidly enlarge. A damaged shingle can lead to a leak that allows rainwater. 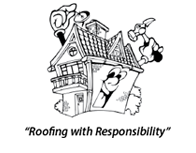 We repair roofs on both residential and commercial buildings. We offer quality repair materials from reputable manufacturers, and we do not use subcontractors. 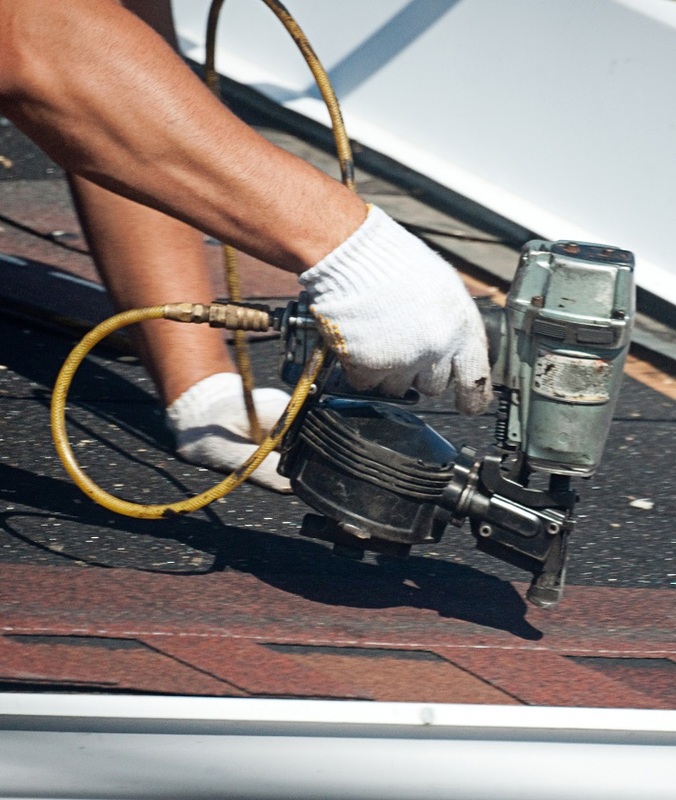 We repair any kind of asphalt shingles, tiles, metal roofing, or any other roofing materials. Millennium Makeover also repairs and installs gutters and downspouts, an often overlooked but important part of a roofing system. We are a fully licensed and insured company. Our customers have consistently given us excellent ratings. Roof repairs can’t wait. We respond quickly to roofing emergencies. We offer free estimates.